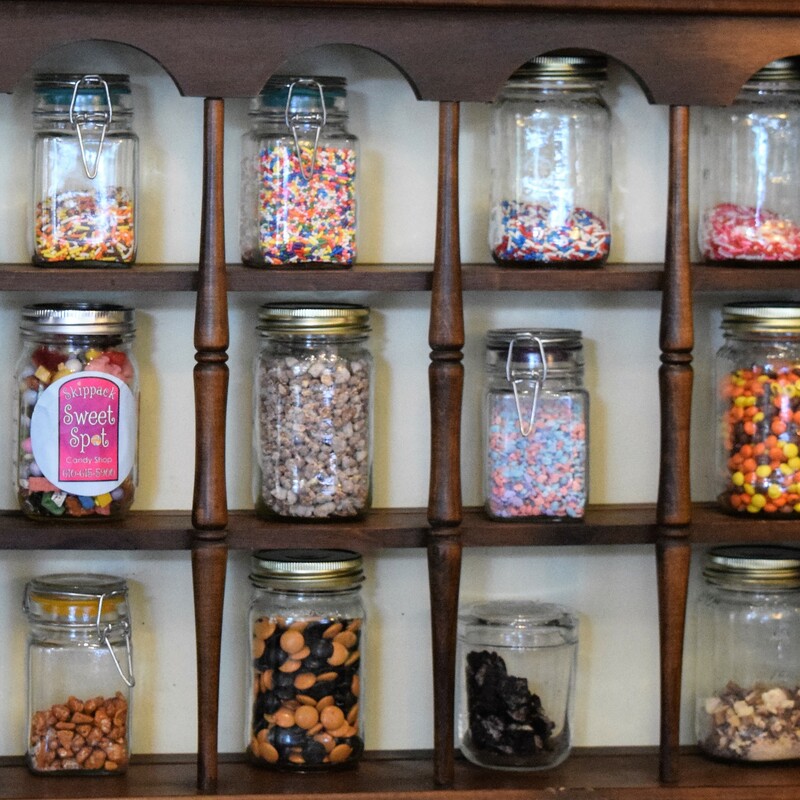 Skippack’s one-of-a-kind candy and dessert shop features home-made chocolates, world-famous gelato, penny candy, novelties, Gluten Free and Vegan options, milkshakes, floats, and so much more! 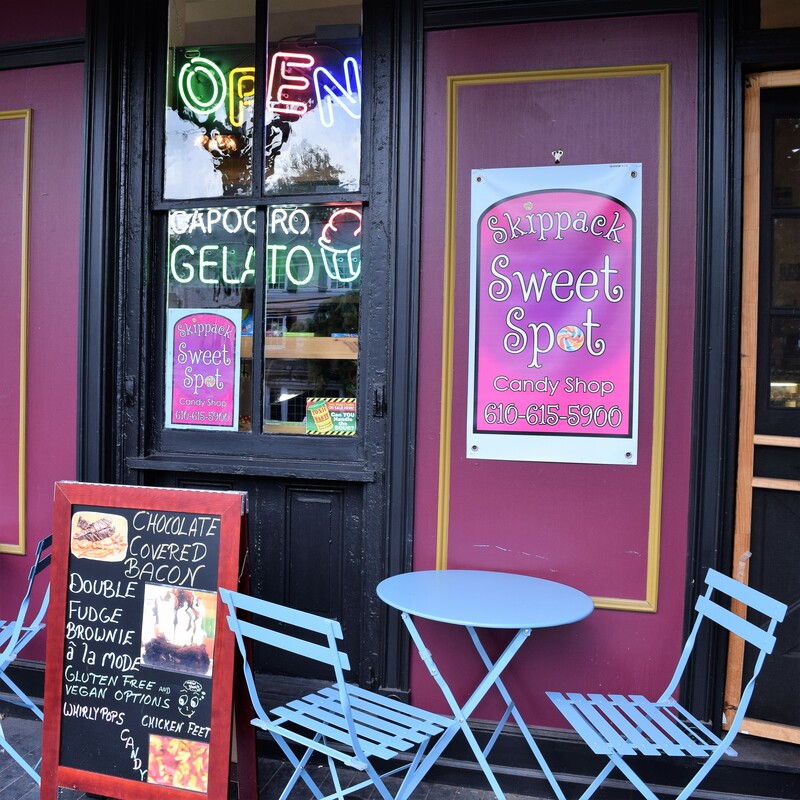 Rachel Kelly, owner of the Skippack Sweet Spot, believes that everybody needs a sweet treat, no matter their tastes or dietary needs. Attention all allergy sufferers! 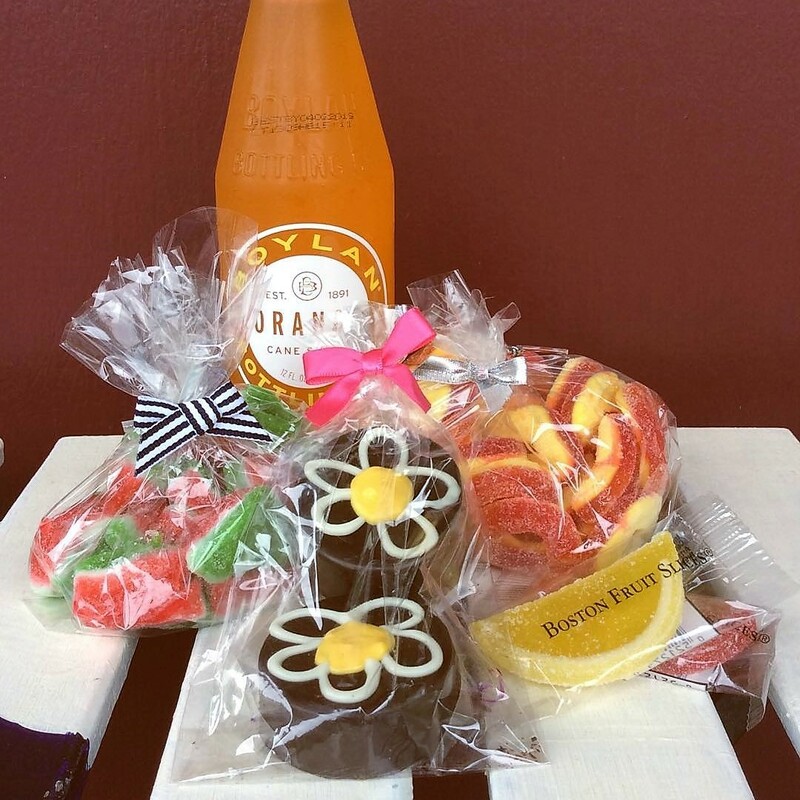 - From Truly Pure & Natural local raw honey creamed with organic ingredients is “nature’s allergy medicine” –– to organic raw truffles and Butterfinger chocolate covered pretzels and so much more, your sweet tooth will surely be satisfied at the Skippack Sweet Spot. Rachel has lived in the village for 10 years and The Skippack Sweet Spot just celebrated its’ 4th Anniversary thanks to their fabulous customers. She hopes to celebrate many more anniversaries with the village and is working to continuously provide her customers with new and exciting recipes every season, as well as new treats, chocolates and so much more. Customers old and new should surely look forward to everything Rachel, the Goodie Goddess, is whipping up before the end of the year including homemade Belgian chocolates, chocolate covered double-stuffed oreos, barks, truffles, and other delicious baked goods. 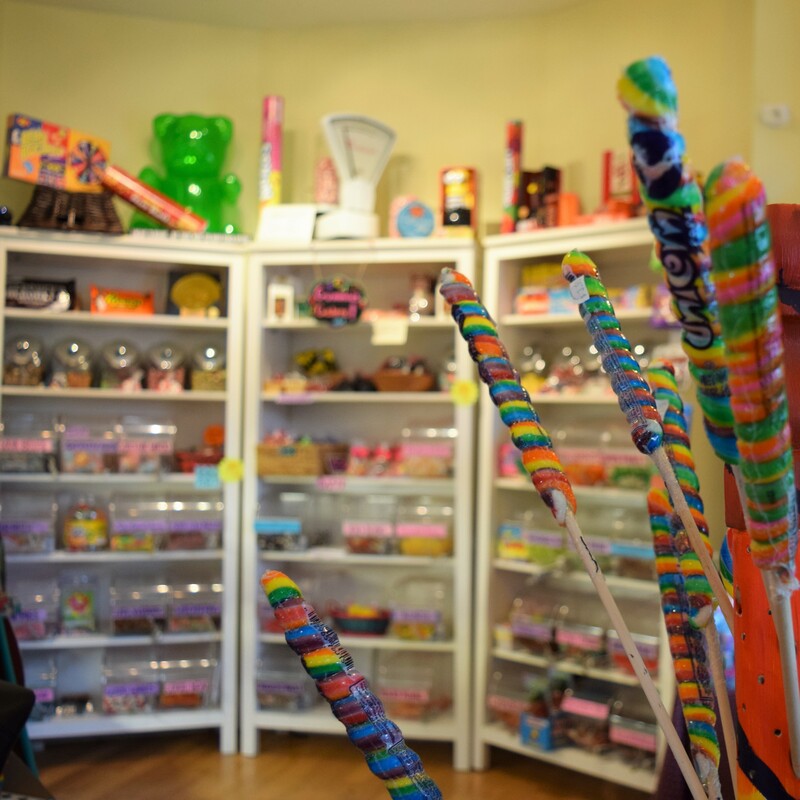 Stop in the Skippack Sweet Spot to extend your summer fun and help make back to school sweeter for both you and the kids – including beach treats like chocolate covered bacon, and fresh fudge! Next time you’re in the village, visit Rachel at the Skippack Sweet Spot where she happily offers samples of many of her goodies! You can find the Skippack Sweet Spot at 4019 Skippack Pike, on the corner of Skippack Pike and Store Road, you will not miss the pink sign as you go around the bend! The Sweet Spot is also on Facebook & Instagram, online at gottahitthesweetspot.com, you can contact them by phone at (610) 615-5900.